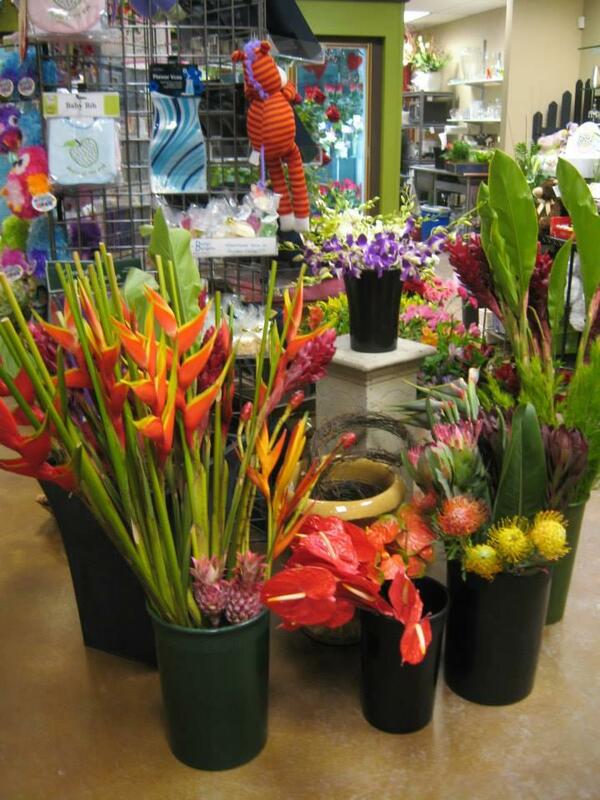 We are dedicated to supply you with the freshest cut flowers from local, earth-friendly greenhouses and world-wide flower shops. 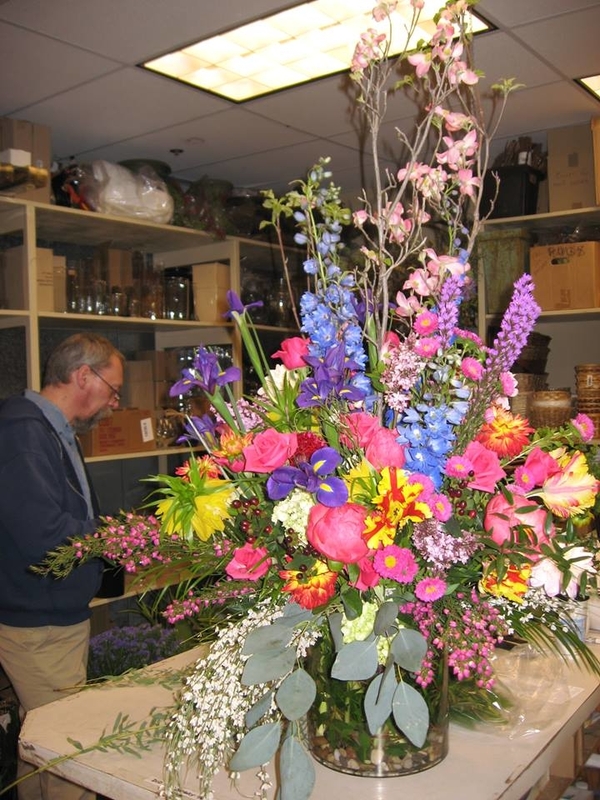 Our florist will arrange the most beautiful floral arrangements for your special day. 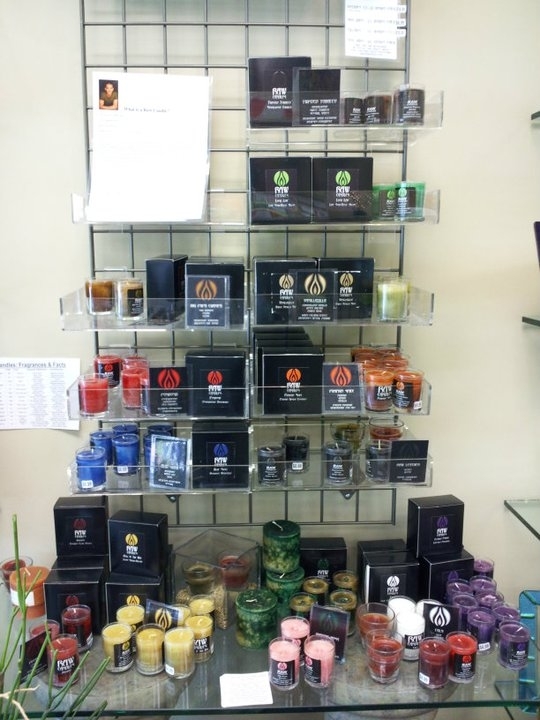 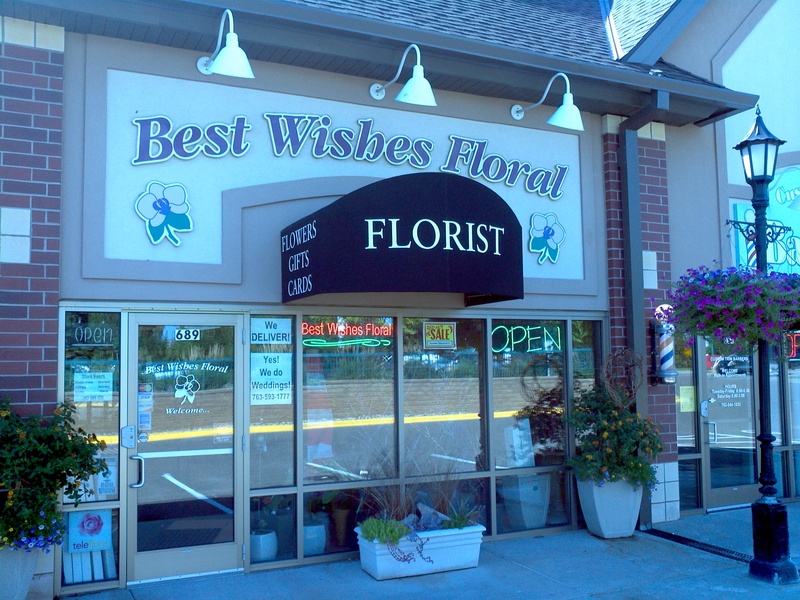 If flowers are not right for your occasion come check out our wide selection of greeting cards, balloons and house decor! 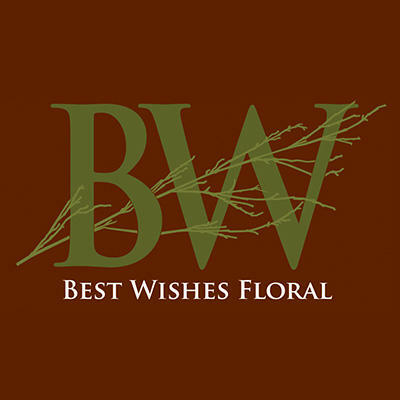 Currently there are no reviews for ' Best Wishes Floral '.